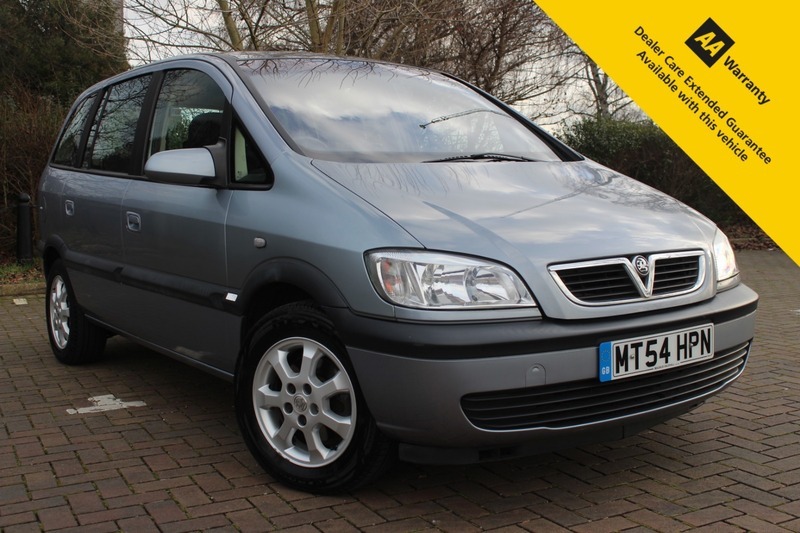 Here for sale at Leigh Cars Ltd we have a superb example of the popular Vauxhall Zafira 7 Seater. This particular DESIGN model comes with a SUPER FULL VAUXHALL SERVICE HISTORY - 12 STAMPS IN THE BOOK. This car is ready to go to its new home WITH A BRAND NEW MOT UNTIL FEBRUARY 2020!I This is a GREAT VALUE 7 SEATER with SUPERB RIDE HEIGHT & overall road presence. It has an ABUNDANCE OF SPACE. As we are an AA APPROVED DEALER you will receive 12 MONTHS AA COVER FREE OF CHARGE along with a warranty. We offer part exchange and provide nationwide delivery subject to conditions. Why not ask about our LOCAL HOME APPOINTMENT SERVICE we offer? We are a 5 star rated dealer - just CHECK OUT OUR REVIEWS ONLINE. We have also just been awarded with THE CAR GURUS TOP RATED DEALER FOR 2018 award. We are proud of the level of service we provide and we take special care in ensuring you have a purchase experience and aftercare service like none other. QUALITY CARS YOU CAN TRUST. We are open 7 DAYS A WEEK - viewing STRICTLY BY APPOINTMENT ONLY - please CALL or EMAIL before TRAVELLING.